Some of our staff recently took first-aid training for dogs, here in Moncton. This intensive class taught our group of enthusiastic learners everything from immediate steps to take in an emergency to how to handle various bleeding wounds. We’ve put together a list of things you may want to learn in case of emergency. Always ensure your safety and the safety of those at the scene before approaching the dog. Approach your dog slowly and calmly; kneel down and say his name. If the dog shows aggression, call for help (you can also create a makeshift muzzle with bandages). You never know how a dog will react when in pain, so it is best to be safe. If you can’t see your dog breathing, place your palm in front of his nose, or use a tissue. Rather than explain each step, here is a good video for checking vital signs, demonstrated by a vet, for how to check your dog’s gums for blood flow, respiratory rate, pulse rate, and body temperature. This is a surprisingly common occurrence for dogs — with everything from chocolate to anti-freeze (here is a list of poisons for pets). 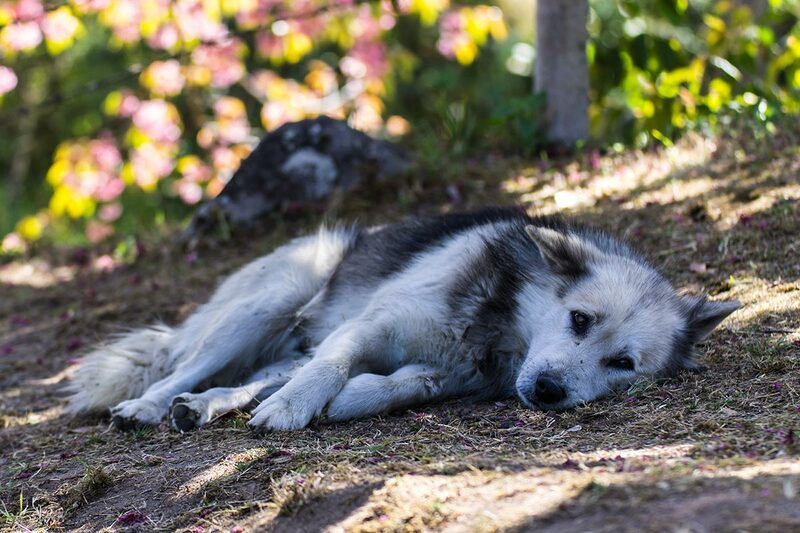 The symptoms that your dog has been poisoned can range from lethargy to seizures. If you believe your dog has eaten something poisonous, don’t wait for any symptoms to appear. The most important thing to do is act quickly; depending on the poison, you may only have 30 to 40 minutes to save your pet’s life. Call your vet or immediately, or the 24/7 Animal Poison Control Center at 855-764-7661 (a $49USD fee will apply for the hotline service). 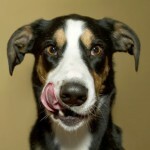 Visit the Animal Poison Control Center site for some excellent detailed information. Remove your pet from the source of the poison. If possible, have the poisonous item available for your veterinarian to check, including the container and labels, if applicable. Do not induce vomiting unless your vet or the poison center tells you to do so, because it can make things worse. If your pet vomits, put some of it in a plastic bag for your vet to examine. Give the dog water to dilute the poison. Simply place the water with an oral syringe or teaspoon inside his cheek. He will naturally swallow. Here is a video showing the oral syringe technique, with liquid medication. Take your dog to the vet or emergency clinic as soon as possible (unless your vet advises otherwise). Hopefully, you never have to face an emergency where these skills are necessary, but it is always a good idea to be prepared. 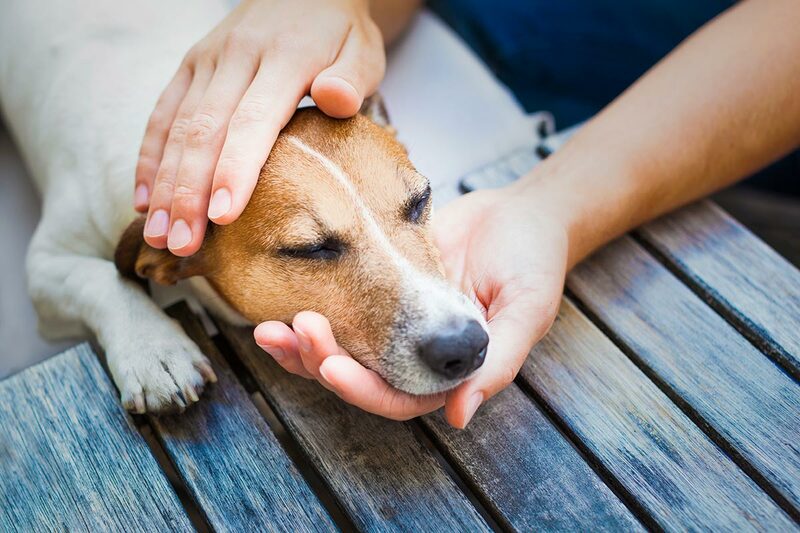 Walks and Wags First Aid holds regular Pet First Aid clinics in Moncton and Saint John.